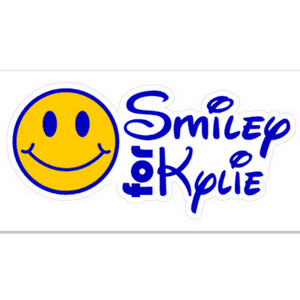 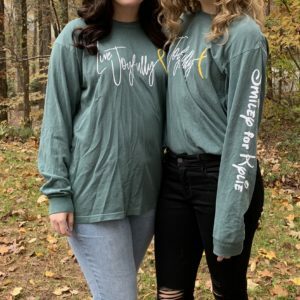 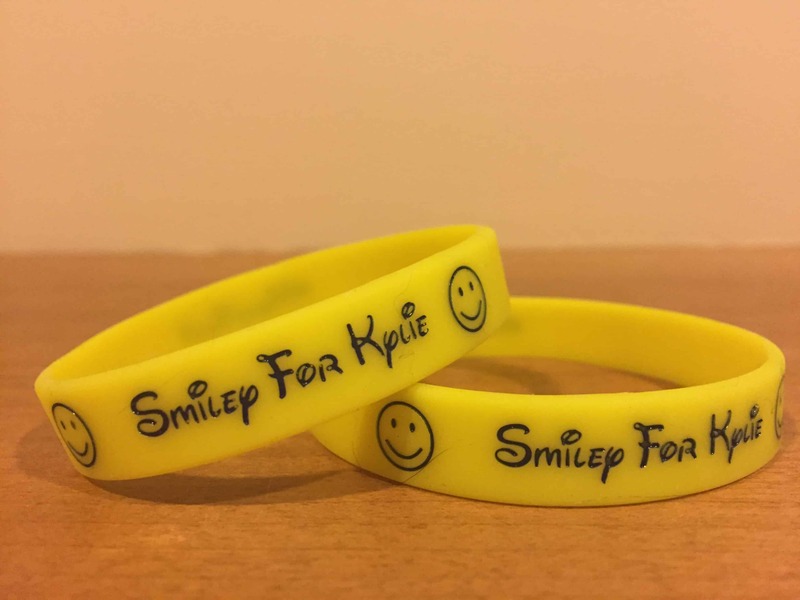 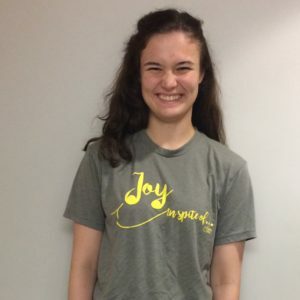 Show your support for Smiley for Kylie and the childhood cancer movement by wearing this yellow wristband. 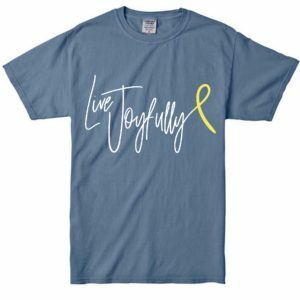 Comes in Regular and Small sizes. Sold in a package of two.